Either for beach holidays, culture or adventure Albania has managed to be on the list by world popular travel magazines. 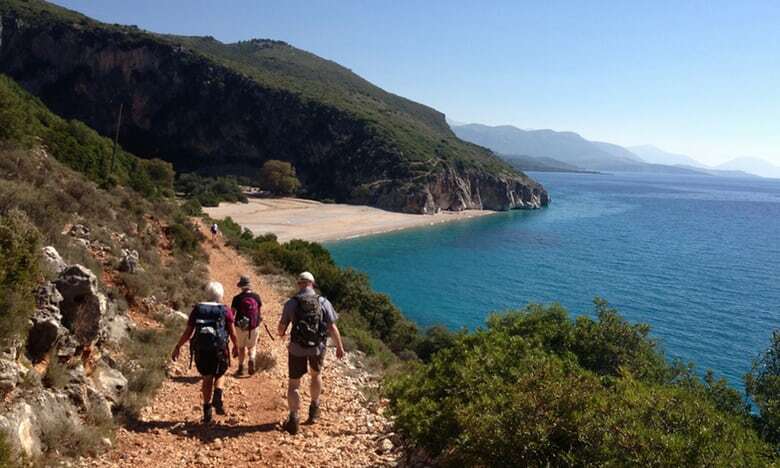 This time, Albania and its coast is in the top 3 recommended for adventure and hiking trails among “20 of the best adventure travel challenges for 2018’ as listed by the well-known UK newspaper,The Guardian. 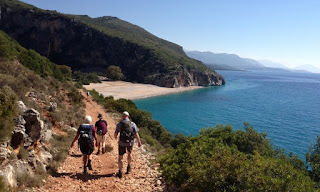 Hiking in Albania is popular not only for rugged landscapes,but also for getting to meet locals and know their history and heritage. All these make Albania very attractive for travelers all around the world.